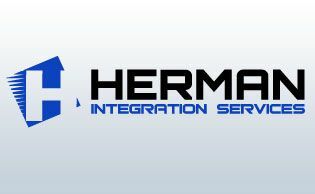 Herman has been designated a certified Crestron Services Provider (CSP). Crestron Services Providers are programmers who are certified by Crestron. After intensive training, these programmers have more proficiency with Crestron than other contractors and can bring a powerful skillset to any AV project.